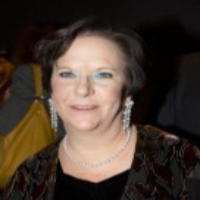 We caught up with world famous jewellery historian and author of the book “Pearls”, Beatriz Chadour-Sampson . Beatriz was also and Co-Curator of the V & A Pearl Exhibition 2013-2014 . We asked Beatriz about her childhood and and how her passion for pearl jewellery started. How did your career as a jewellery historian begin? During my childhood in the family business first in Cuba, then New York and Germany I played with gemstones and a magnifying glass, and matched pearls for earrings. Afterwards I studied Art History, Classical Archaeology and Italian Philology. Probably due to the background knowledge in jewellery my thesis was on an Italian Renaissance goldsmith in Italy. My first employment was to write a two volume catalogue on the jewellery collection of the Museum für Angewandte Kunst (formerly Kunstgewerbemuseum) in Cologne covering 5000 years of jewellery history. 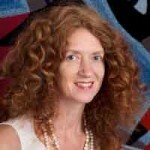 This experience gave me the basis for all other major projects, such as publishing the Alice and Louis Koch Collection in Switzerland in 1994 and to be involved as consultant curator for the William and Judith Bollinger Jewellery Gallery in the Victoria & Albert Museum which re-opened in 2008. What do you think makes pearls so special ? 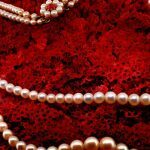 What sets pearls apart from other gems? Pearls are amazing gems as they are a global phenomenon, and were worn and revered for thousands of years transcending borders and cultures. Their history is unique. If natural or cultivated, it is an amazing process how the oyster gives birth to a pearl, and how it mimics the colour of the outer layer of its mother shell. 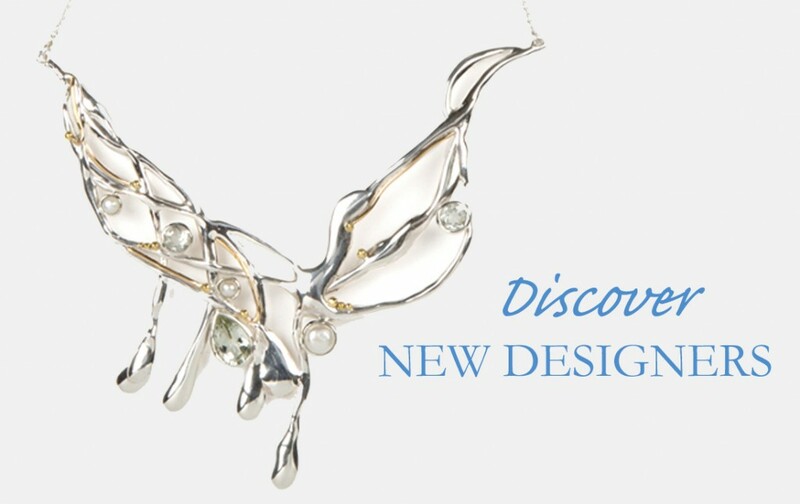 Unlike any other gem, pearls are born with a natural sheen and worn in their natural state without further enhancements. Do you have a favourite variety of pearl or piece of pearl jewellery? This question is often posed to me, but being a jewellery historian and covering its history over thousands of years, it is impossible for me to give an answer. For me and like many others jewellery should be fun to wear. How has pearl jewellery changed over the past 100 years? 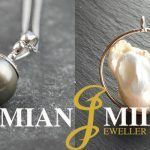 In the 20th and 21st century jewellery has never been so diverse since its beginnings, and this is even more relevant to the pearl as it has experienced such immense transformations. For centuries pearls remained the reserve of the elite, not only were radical changes in society responsible. 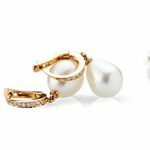 More importantly the introduction of the industrial production of cultured pearls through Kokichi Mikimoto in the early 20th century revolutionized the trade. Little did he realise how his wish for pearls to adorn the necks of all women became a reality. 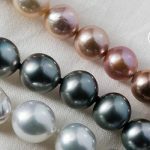 Subsequently his ideals led to the magnificent cultured pearls of today in all colour hues and with the mass production of pearls in China – pearls have become popular and affordable. Pearls are timeless jewels, underline femininity and can be worn on all occasions. Do you have any forthcoming talks or exhibitions on pearls? No is the answer, however I greatly enjoyed being co-curator to the recent exhibition in the Victoria & Albert Museum. What project are you involved with at the moment at the SJH ? I am a freelance jewellery historian and work on many projects, currently I have curated a display of the Alice and Louis Koch Collection of finger rings, a private collection I have been involved in over thirty years which is now in the Swiss National Museum in Zurich. For the Society of Jewellery Historians I edit the academic journal Jewellery Studies. We are very privileged to have caught up with Beatriz Chadour – Sampson and we are grateful for her time. Many thanks.